3D-Micromac’s microPREP 2.0 enables high-volume sample preparation of metals, semiconductors, ceramics, and compound materials for microstructure diagnostics and failure analysis. microPREP 2.0 complements existing approaches to sample preparation such as FIB processing. The system is also suited for SEM inspection of advanced-packaging devices, X-ray microscopy, atom probe tomography, and micro mechanical testing. Evana Technologies presents FREEZER series compact ultrashort laser pulse optical engines and technologies for hard and brittle material wafer scribing: silicon carbide, gallium nitride, sapphire, quartz, lithium niobate, lithium tantalate and the other material wafers for microelectronics and photonics industries. A compact size less than 450x450x750 millimeters, highly stable and reliable design, easy to integrate into a dicing station. Built-in: surface recognition system, autofocus system if required, vertical focal points adjustment, sample visualization system, ect. High versatility – optical power, pulse duration and frequency adjustments. Scribing wafer with thickness up to and above 300µm, speed up to and above 300mm/s, high accuracy, high throughput, no chipping. Scribing uncoated wafers. Metal coated SiC wafers, DBR coated sapphire wafers, and dielectrics coated wafers solutions available. Femtosecond laser micromachining is leading the way in cold-ablation material microprocessing. Femtosecond pulses eliminate unwanted thermal effects in the heat-affected zone (HAZ), while superior peak powers enable machining of various metals, ceramics, sapphire and glass with unprecedented accuracy. Machining precision is enhanced with tighter focused spots (thanks to excellent beam quality and access to shorter wavelengths). Process repeatability and yield is improved with the higher pulse-to-pulse energy stability, and overall throughput benefits from ever-increasing average powers at higher repetition rates. 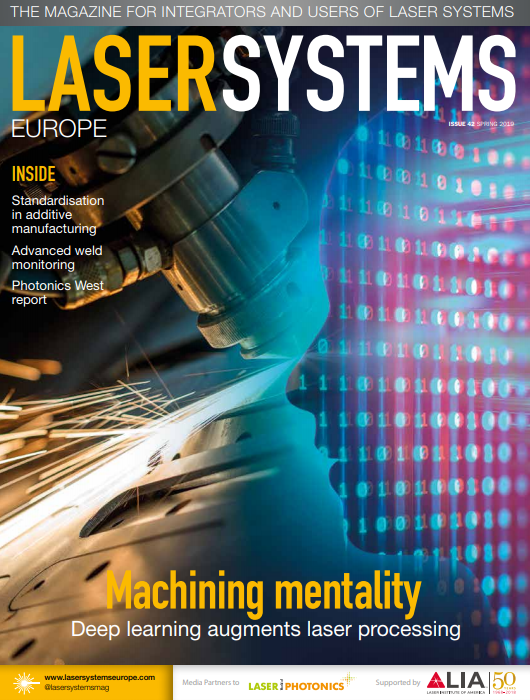 The PHAROS and CARBIDE laser systems from Light Conversion represent the state-of-the-art in industrial-grade femtosecond laser technology, combining high average powers (up to 40W) with sub-190fs pulses and market-leading energy stability of 0.5% RMS. Fully integrated harmonics modules are also available for wavelength extensions down to 206nm. With proven reliability in 24/7 production environments and key applications in drilling, cutting and ablation, existing customers include major manufacturers in display, automotive, LED, and medical devices industries. Available across the UK and Ireland from Photonic Solutions Ltd.